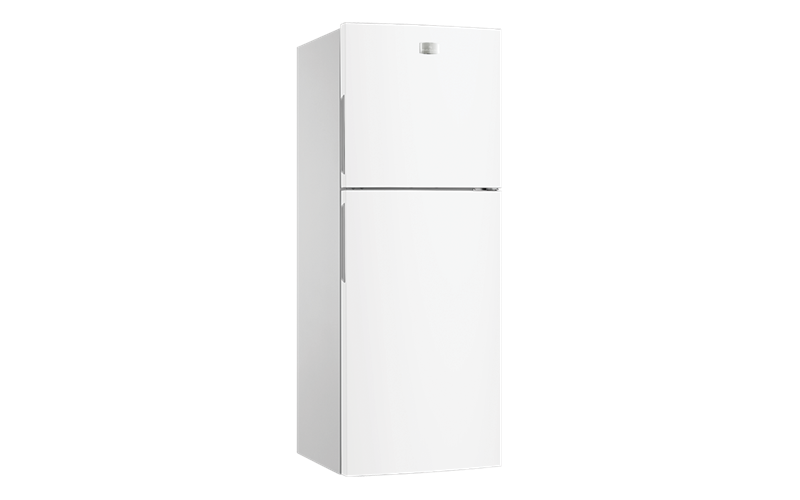 245 Litres Top Mount Refrigerator is rated 4.3 out of 5 by 4. Rated 5 out of 5 by Allis2 from Good value great delivery We've had our fridge for two months now and so far so good. Delivery was awesome as usual. We've had a washing machine delivered before. Delivery was fast and friendly. They also took away our old fridge for no cost. The fridge is quiet, keeps items well including vegetables crisp. We bought it due to money being tight and fit into our new kitchen. We explored secind hand fridges etc. but found AO was very competitive and actually the cheapest. It was also important to have a reasonably sized freezer and this is great! Freezer is quite big for a small fridge. Crisper also a good size. We're two adults and very happy with the size and the fridge! Highly recommend AO and their appliances. Rated 5 out of 5 by PhoebeS from So easy! I was house sitting and had to make an emergency purchase for my owners. Buying in a strange city from your web page turned out to be the best option imaginable. I could do it from the house, it was easy to see and compare choices, and the fridge was delivered and installed in a day or so. I have been so happy with my choice and the quality service I received. The owners will be too, when they see it! Rated 2 out of 5 by jeniel from Not well configured Fridge did not come with advertised features ie missing Dairy Compartment. It only comes with one door shelf in the fridge and freezer and to purchase these separately is not cheap - beware. You will be getting a reduced configuration to fit the price! Rated 5 out of 5 by Roey610 from Small but a great fridge I purchased this fridge a month or so ago. It was purchased to replace a well worn fridge. More than adequate for a family of two people. Works well and functions quietly.